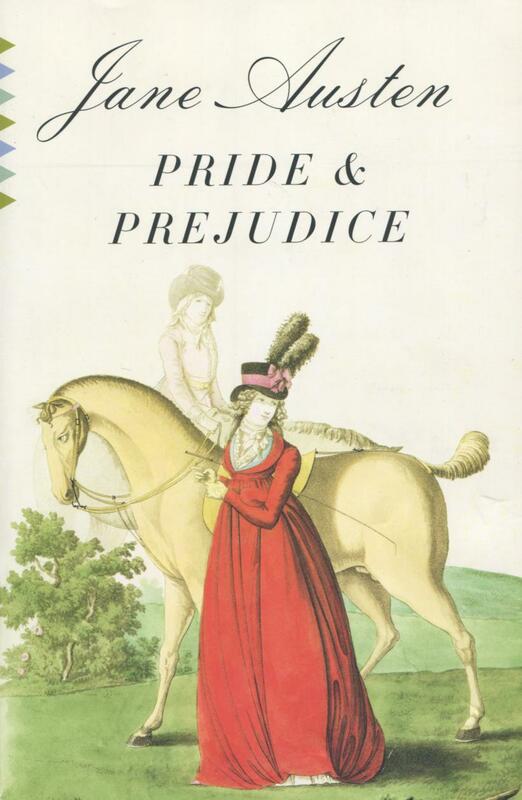 Pride and Prejudice (1813), Jane Austen’s most beloved novel, follows the clever and kind but “obstinate, headstrong” young woman Elizabeth Bennet and her four sisters as they navigate the intricacies of English society in the Regency period. Resistant to her mother’s avowal that she must marry “a single man in possession of a good fortune” (lest the family’s meager property be entailed to an unpleasant cousin), Elizabeth meets the wealthy but aloof Mr. Darcy at a country ball, where her sister Jane and his rich friend Bingley form an attachment despite their class differences. With one bachelor enchanted and the other unimpressed, will the Bennet sisters find love without compromising their dignity? Discover a discussion guide for another Jane Austen novel, Emma, and other books on the list from the Great Books Foundation. Jane Austen (1775–1817) was an English novelist whose works of romantic fiction with a sharp edge earned her a place in the pantheon of great authors. Though she never married—a rarity in her time—she created some of the most famous literary couples.